I am asking you to challenge me to recreate something you saw on Pinterest and just can't figure out how to make yourself. I will scour the internet for the best possible tutorials to recreate your project - and if all else fails I will create it from scratch myself. In a couple of weeks I will be posting my version of the project complete with an easy to follow tutorial. Add a link to the Pin you would like for me to recreate on the Disney Donna Kay Facebook Page. Be sure to check out all of the submissions and comment on ones you would like to see recreated. I will choose a Pin from those submitted on Thursday 7/3/14. My completed project will be posted on 7/18/14 with a step by step tutorial on how you can create it yourself. Be looking for more DDK Challenges coming soon - I am very excited about challenging my friends to get their creative juices flowing and eventually would love to challenge you - my readers!! So, hurry over to my Facebook page with your Pinterest link so we can get this party started!! Drives. Me. Nuts. And it's always something I would love to buy/make. Thanks for stopping by Heather!! This is such a great idea, Donna Kay!! I can't wait to see the first project! Dead Pinterest links make me crazy! Good luck with this project! I'll see if I can find something for ya! Thanks Lin! Maybe I can help someone out. I have spent a lot of time fixing some of my links as well, always hate clicking and not getting what you were expecting. Can't wait to see what great things this party creates! Thanks Sean! My crafty mind is always thinking of the next project. Great idea Donna! I feel the same way too when I end up clicking on a link and it's just a photo! I love your topiary by the way :) The next time I click on one I'll come straight to you for help! Thanks Amy!! With your crafting skills I'm sure you won't need much help!! "So if you are not a creative type what do you do?" Raising hand!! This is going to be fun! I need to carve out a couple of Pinterest hours to find something perfect... I see a new runDisney outfit in my future!!!!! 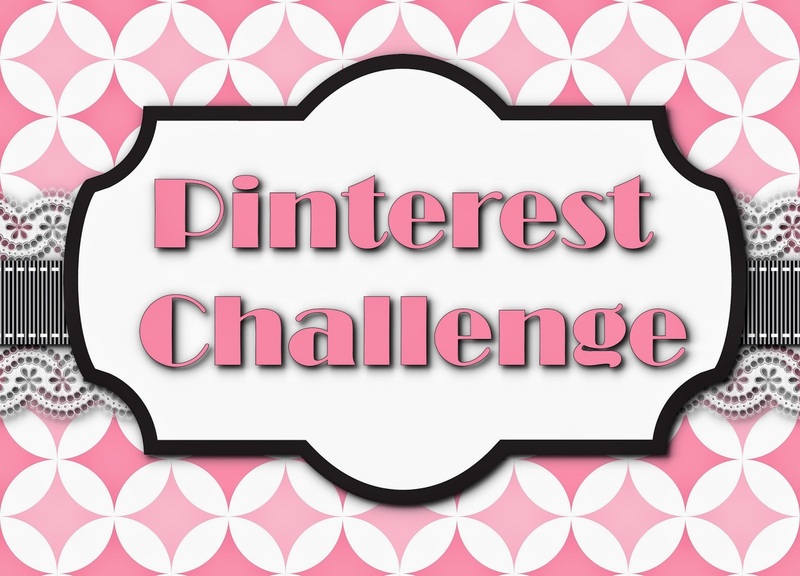 Cannot wait to see the Pinterest party crafts! Not very crafty lately but will find something to add to the party.